Huff Land Company has expert agents with a range of knowledge from selling a small home in town to a million dollar hunting property with multiple land uses. We will listen to your needs and will work for you to accomplish your goals by using proven marketing methods. In today’s market, we understand the importance of an outstanding online presentation. Our professional photos will highlight the best qualities of your property. We will not lure you with advertising hooks and gimmicks to sell your property. 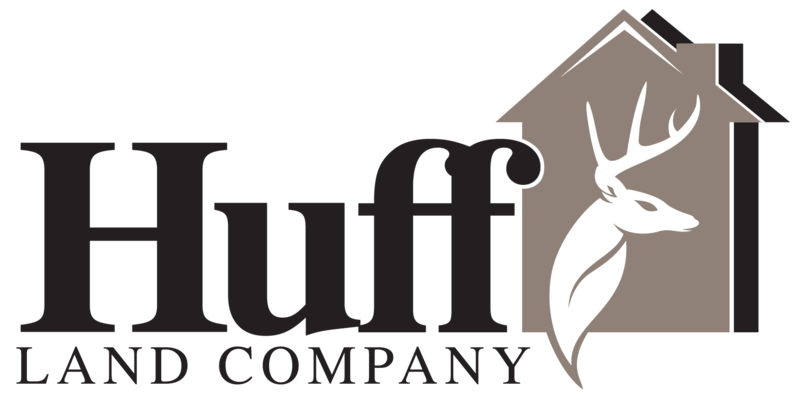 Huff Land Company never charges hidden office or administration fees. 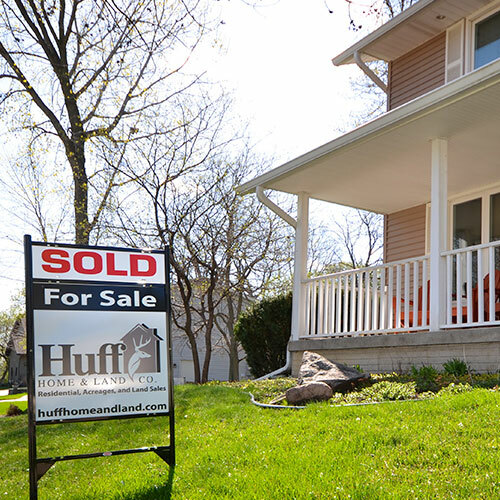 At Huff Land Company, our experienced agents have sold millions of dollars worth of residential real estate and acreages. We have agents on staff currently enjoying the lifestyle of living on an acreage and all of our agents are experts in residential real estate. We are proud members of the Northeast Iowa Board of Realtors. We will use our market knowledge and information to assist you in selecting a list price to maximize your revenue and sell your property. We will highlight the best qualities of your home in our MLS listing description and professional photos including drone videos and photos. We will host Open Houses. We will promote your property on the premiere real estate websites and on the Multiple Listing Service (MLS). We will provide frequent feedback to you on showings, open houses, and market competition. We will assist with obtaining pre-qualified offers and help in negotiating the best deal for you. If you have recreational hunting property, tillable farmland, or land with multiple uses you need a company that knows land. At Huff Land Company, we have agents on staff that are avid outdoorsmen with a range of knowledge in agriculture and timber production, government land programs, wildlife habitat, and land management. We will highlight the best qualities of your land in our listing descriptions, with professional photos including drone videos and photos, and trail camera pictures for recreational hunting property. We will promote your property on the premiere land sales websites, local publications, and other electronic media. We will introduce your property to our list of active buyers. We will provide frequent feedback to you on showings and market competition. 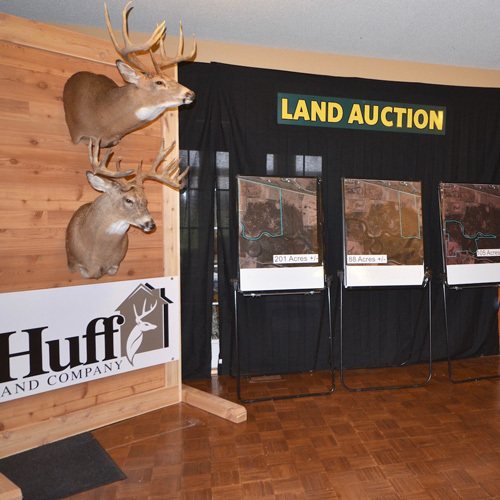 Huff Land Company will create and implement an effective auction strategy to get you top dollar for your land. 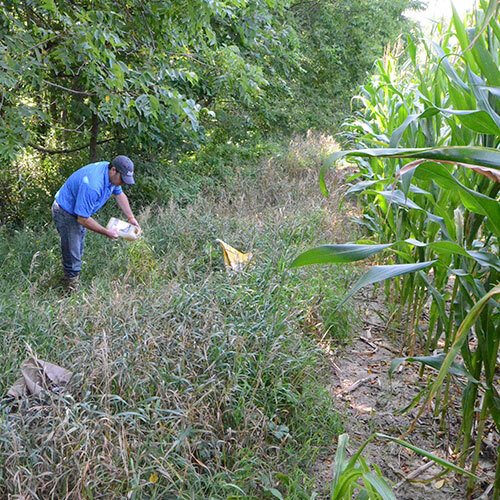 We have professionally trained land auctioneers who know how to sell valuable Iowa land by auction. Contact Huff Land Company today for more information. If you are just starting to think about selling your property or you need it sold tomorrow, contact us today to put us to work for you.